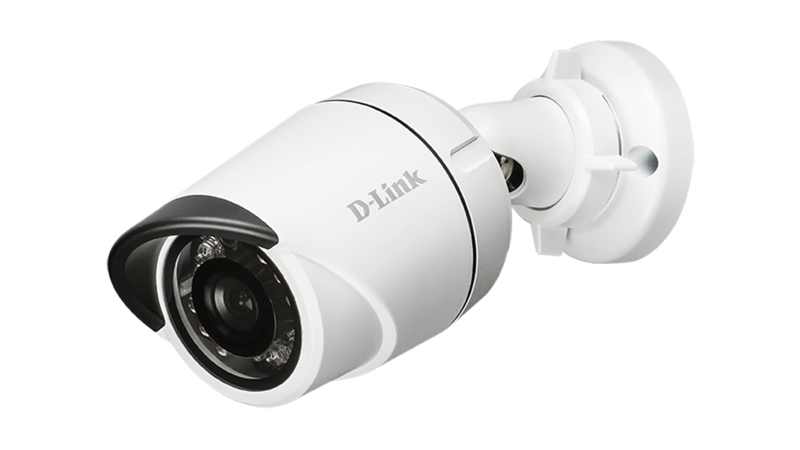 The D‑Link DCS‑4633EV Vigilance 3‑Megapixel Vandal‑Proof Outdoor Dome Camera is a professional security camera crafted for the growing demands of modern surveillance, delivering truly superior quality video in all conditions. 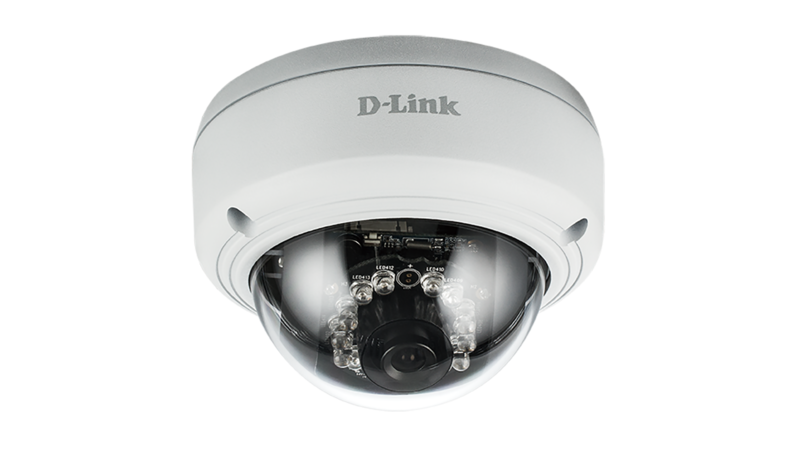 The DCS-4633EV uses a powerful 3-megapixel CMOS sensor providing clear 2048 x 1536 resolution footage. 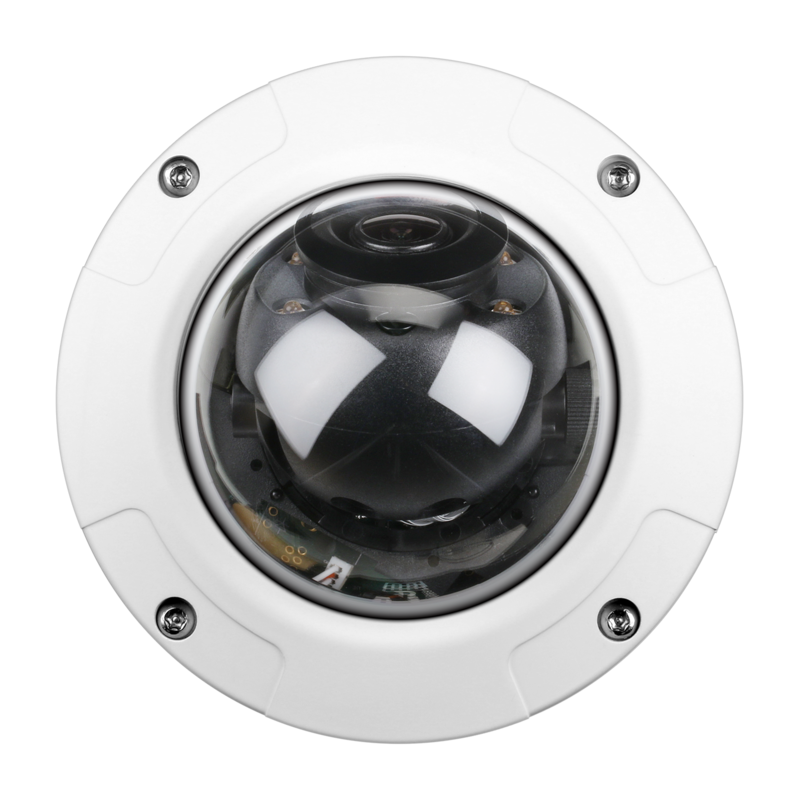 It provides up to 3 simultaneous streams for monitoring and recording, incorporating H.265 compression and noise reduction to maximise bandwidth efficiency and image quality. The microSD card slot gives you the ability to store and record up to 128GB of footage locally for extra backup protection. 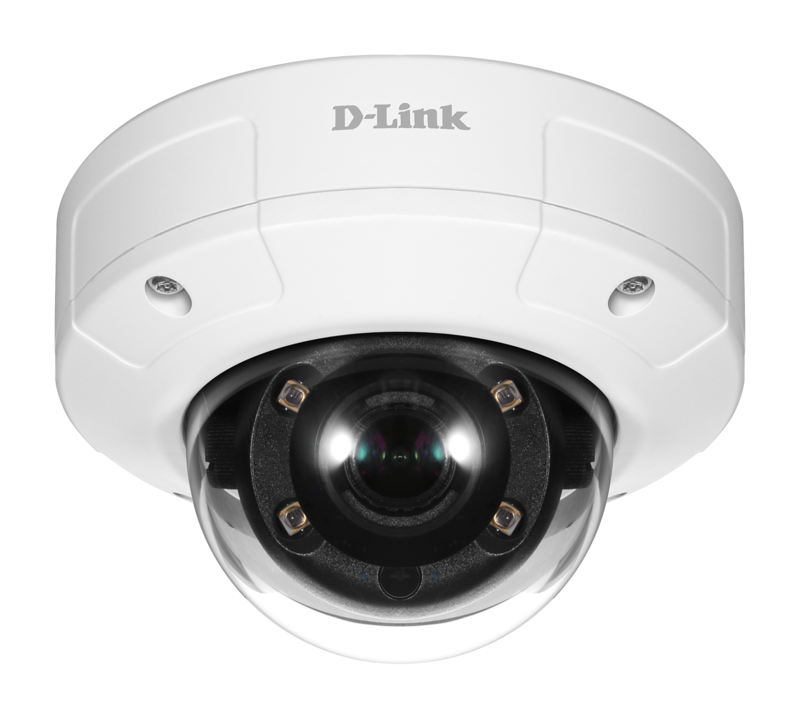 H.265 High-Efficiency Video Encoding can significantly reduce required network bandwidth. 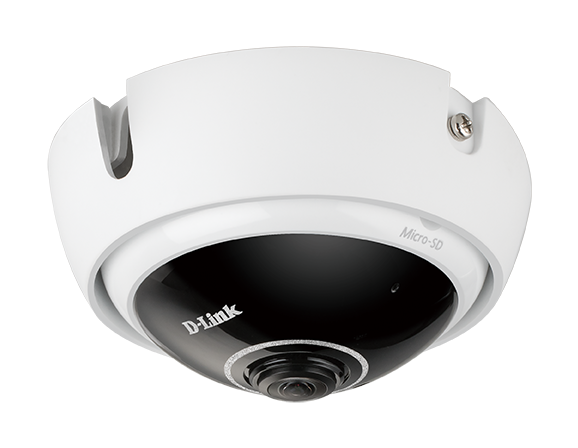 The DCS-4633EV also supports H.264, and MJPEG codecs for streaming and recording. 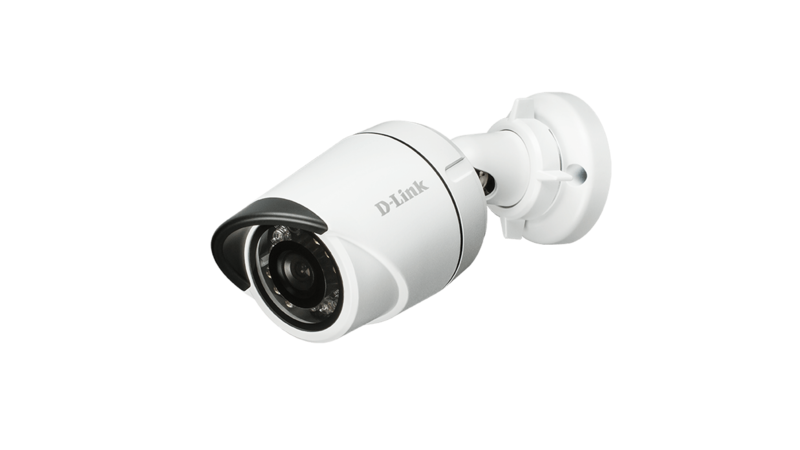 1 Frame rates when streaming video may vary depending on network conditions and method used. 2microSD card not included. microSD/SDHC/SDXC v3.1 compatible.